Japanese naval and air forces began to simultaneously launch surprise strikes across the Southeast Asian countries including the Philippines hours after the attack on Pearl Harbor. Why were American forces there? 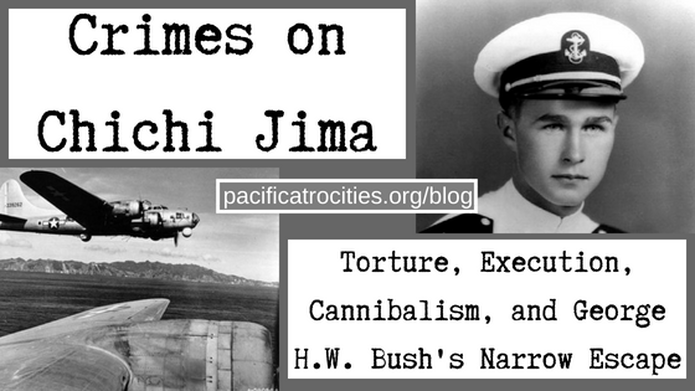 During the time of Japanese aggression in Asia, US had already occupied the Philippines. In fact, US began occupying since 1898. However, while the Philippines was the United States' colony, it was going through a series of political unrest. The US was then convinced to sign the Philippine Independence Act in 1934. After then, a Philippine presidential election was held and President Manuel L. Quezon was elected. During the Imperial Japanese Army's aggression in Asia, President Quezon enlisted General Douglass MacArthur from retirement to lead the newly form Philippine Army of the Commonwealth. The Philippine defense then became USAFFE, which stood for United States Army Forces in the Far East. War Plan Orange was a series of United States Joint Army and Navy Board war plans for dealing with a possible war with Japan during the years between 1st and 2nd war. However, due to the attack of Pearl Harbor, it eliminated the American plans to assist the then American-occupied Philippines. General MacArthur then launched his Rainbow 5 War Plan, which was to have a more active defense and to fight the Japanese on the beachheads, rather than a withdrawal into Bataan, and to fortify it. The Japanese planes also launched a series of air raids onto Philippines. General Wainwright was responsible for defending Northern Luzon with his troops, but many of the Filipino fighters were still untrained nor equipped with weapons. 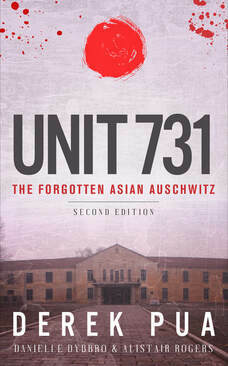 Many Filipino units fled in war while encountering Japanese. 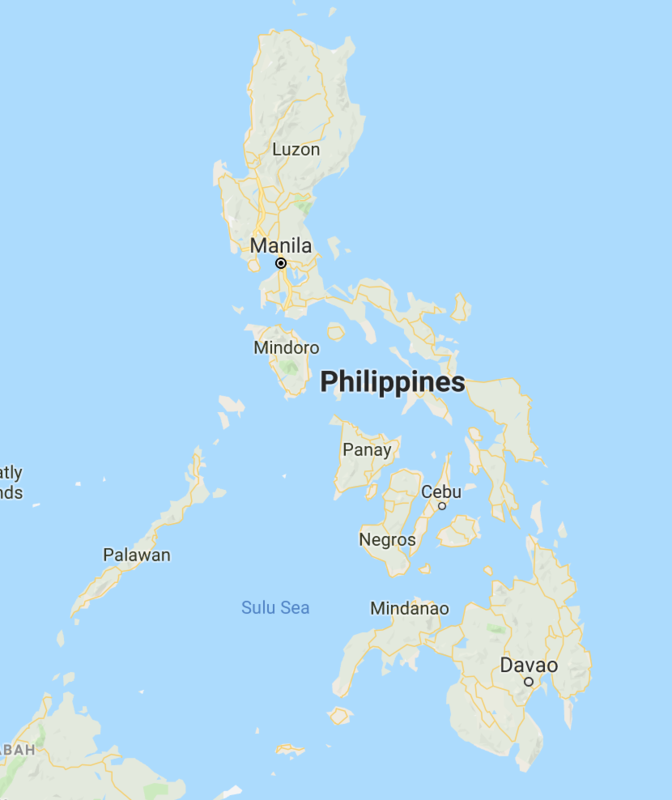 They then retreated south to Bataan Peninsula. MacArthur then retreated to the Island of Corregidor to avoid being captured while ordering his troops to defend Bataan. The defend did not go well with a lack of supplies. The Japanese conquered the rough terrains in Bataan faster than MacArthur had anticipated. The Battle of Bataan lasted for 3 months, from January 7th to April 9th, 1942. This content is a supplementary resource guide to our book. The people of the Philippine Islands during the early half of the 20th century experienced various waves of Western imperialism, two wars of attempted secession from Western powers, and two world wars. And yet the Philippine Islands and its people have received only small subheadings in many American textbooks and histories. The wartime experiences from the perspectives of the Philippine people have gone unnoticed and have become overshadowed by the sociopolitical dominating legacy of American figures like General MacArthur, leader and historical symbol of the Pacific Theater during World War II. 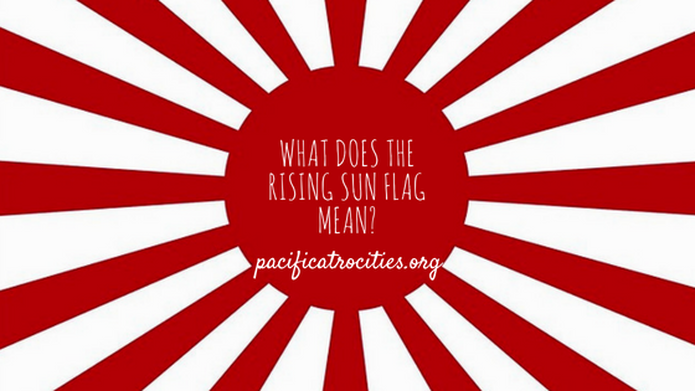 MacArthur's famous phrase "I came through and shall return" is etched into every facet of World War II historical narratives, textbooks, and monuments that pay tribute to the Allied forces in the retaking of the Pacific from the Japanese. But It is the lesser known people and leaders of the Philippine resistance against the Axis powers whose efforts and contributions allowed for the effective and speedy return of MacArthur's military forces. 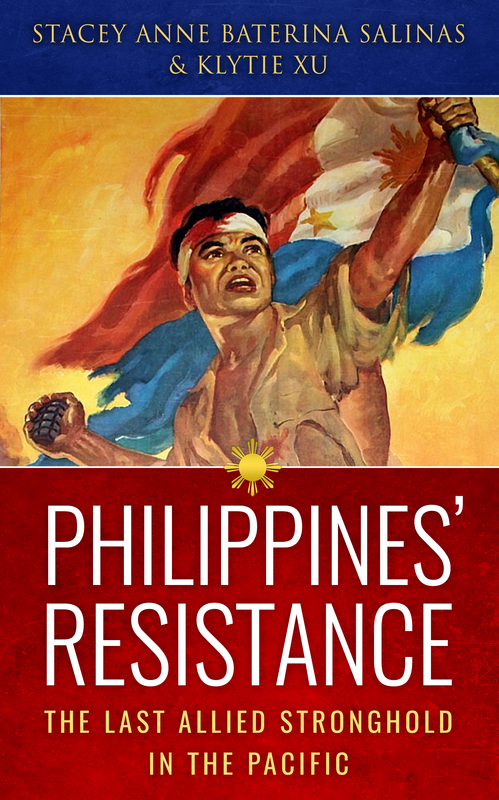 The Philippine guerrilla resistance consisted of a diverse cast of Filipino men and women, ethnic and indigenous minorities, American and European immigrants and soldiers, young and old, rich and poor, from farmer to politician. The various units of Philippine guerrillas, their tactics, military resources, and vigor to survive and end the Japanese maltreatment of the Philippine peoples paint the Pacific Theater from 1941-1945 as desperate, dark, and bloody for Asian communities throughout East and Southeast Asia. But their resourcefulness, cooperative efforts to collaborate and network with MacArthur across the South Pacific, and massive grassroots liberation movement directly point to the remarkable value that the Philippine Underground Resistance proved to be in aiding the Allies' ability to retake the Pacific.